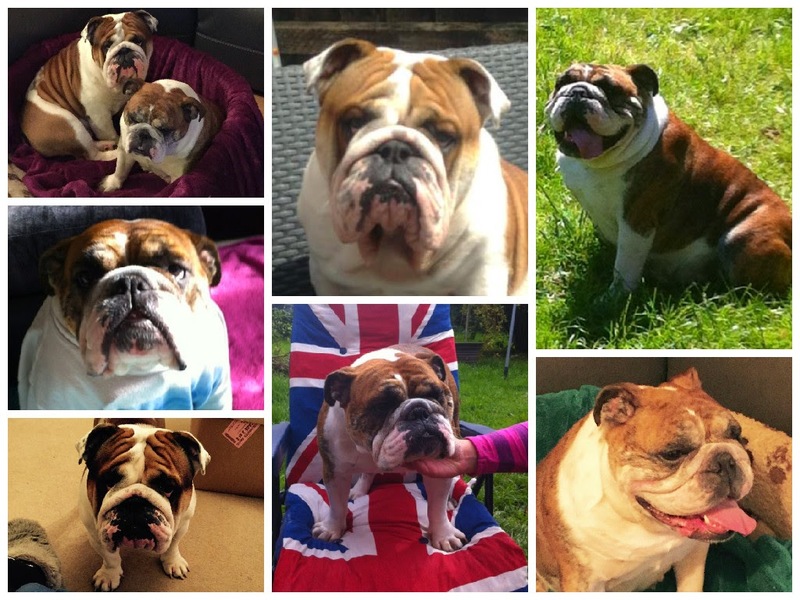 I've been really looking forward to posting these two gorgeous Bulldogs on here, this has been an incredibly enjoyable commission for me. 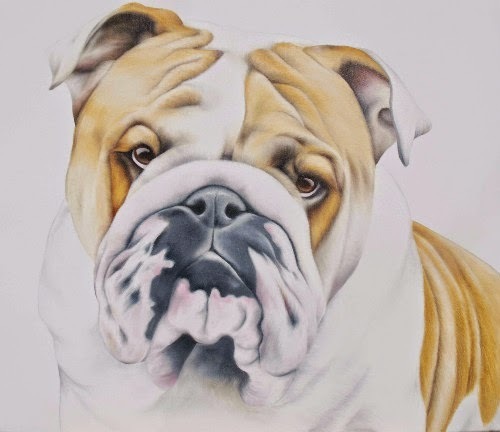 Marley & Nelly are brother and sister, their mum Mel got in touch with me through my website when she decided to get a portrait done for her husbands birthday. As Mel lives quite a distance from me she sent me lots of great photos of them both and we also spoke over the phone to discuss the paintings, this really gave me an opportunity to understand both Marley and Nellys characters to capture in the paintings. 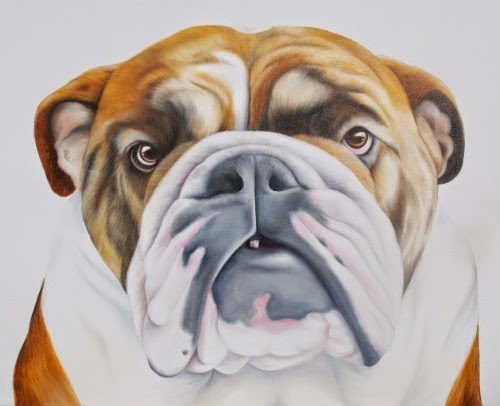 We went for the large A1 size canvas for both paintings which considering I was painting Bulldogs was ideal, they definitely suit a larger than life canvas to suit their personalities! Unit 7 Tilly Mead Commercial Road, Swanage, Dorset, BH19 1DF,United Kingdom.